We are pleased to announce our 2019 regional event, to be held in London on Saturday, 27 July. We have an exciting format planned for this day of labyrinths and networking. mark your diaries and plan to join us on this unique walking tour of a selection of London labyrinths. 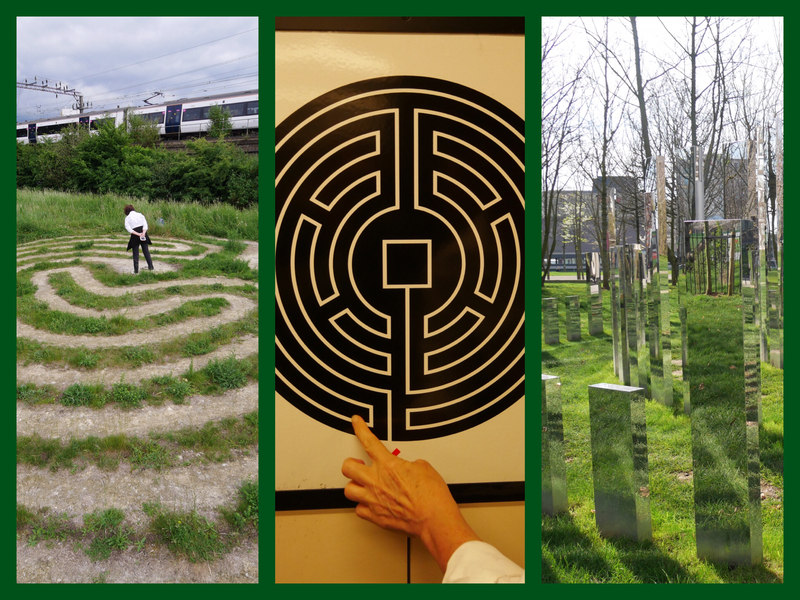 Travelling by foot and by London Underground, we’ll visit a varied collection of labyrinths, including specially arranged access for our group, with time to hear something of the history of each labyrinth on our route. More information will be posted soon, along with registration details.